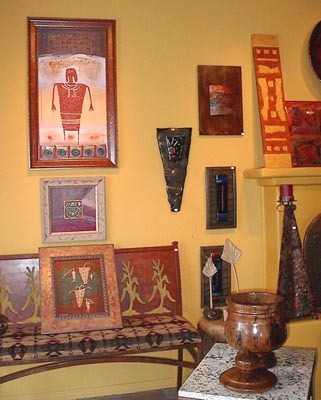 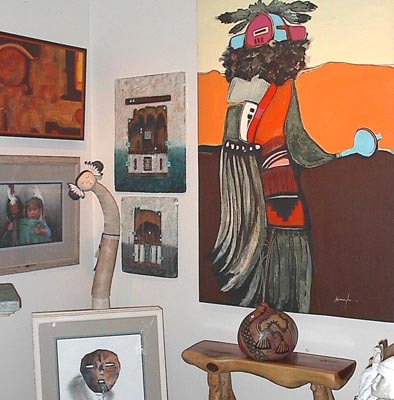 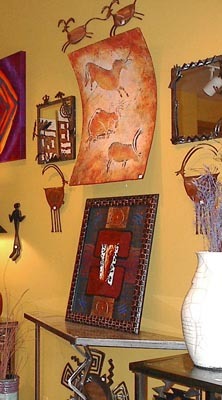 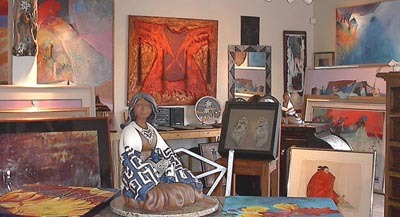 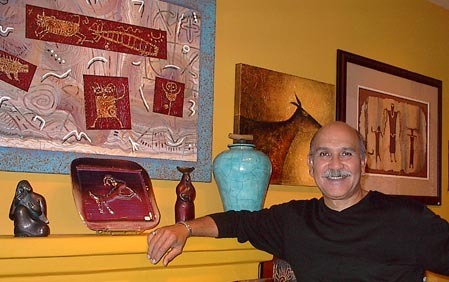 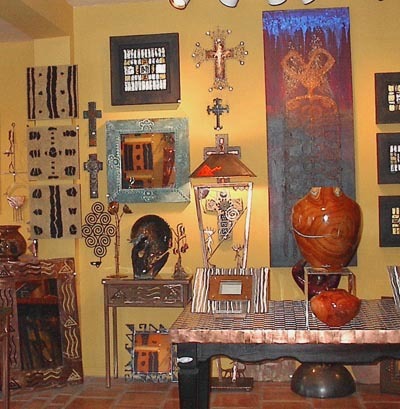 Images of Casa de Artistas during the period Tony started selling my artwork in Arizona. 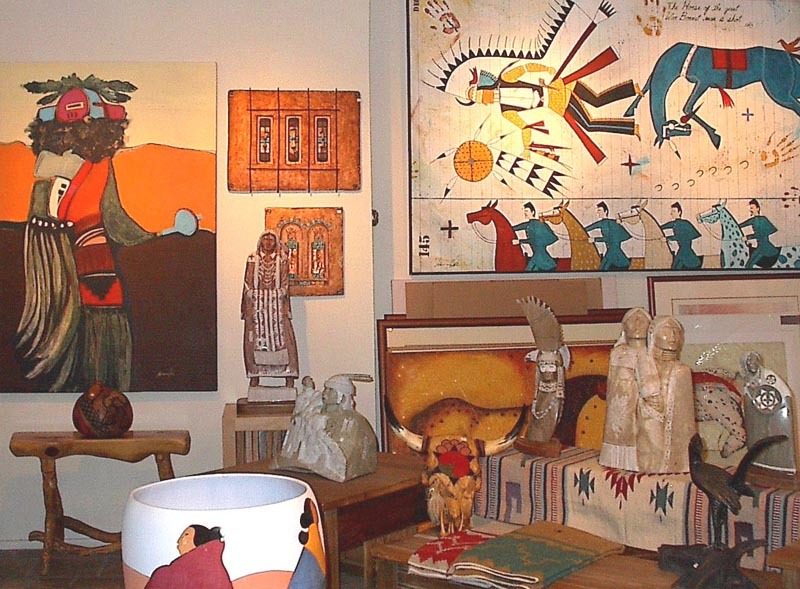 art galleries in the Southwest. 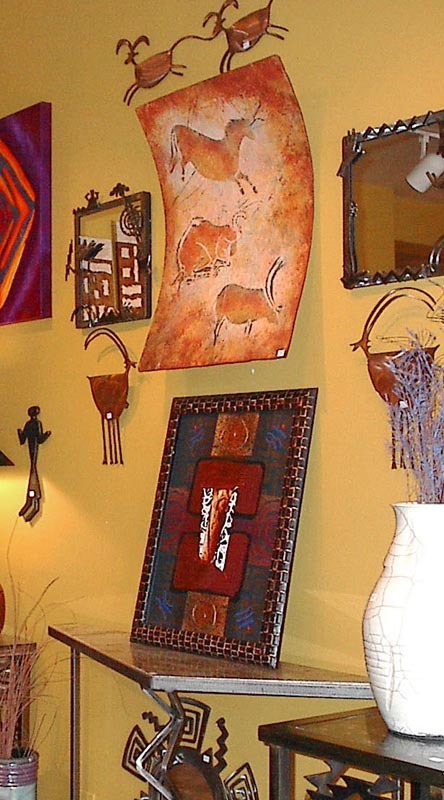 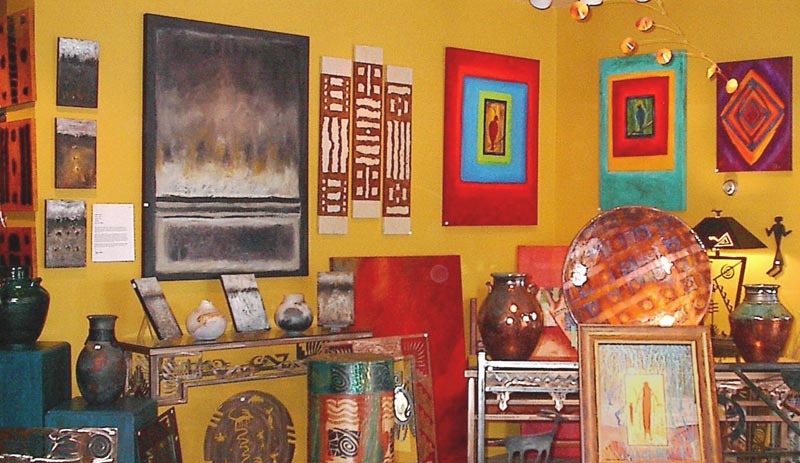 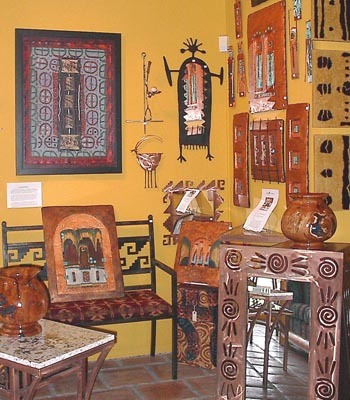 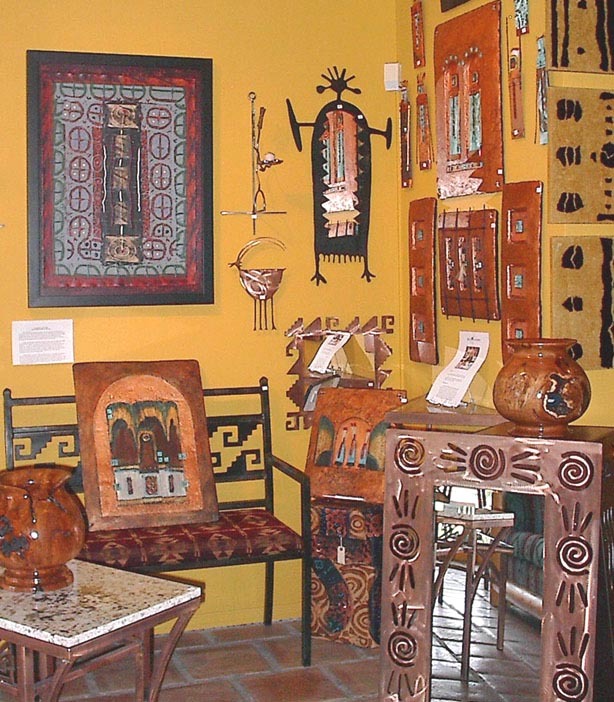 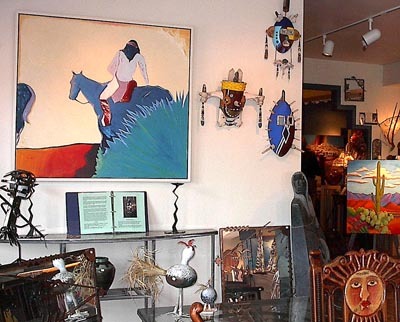 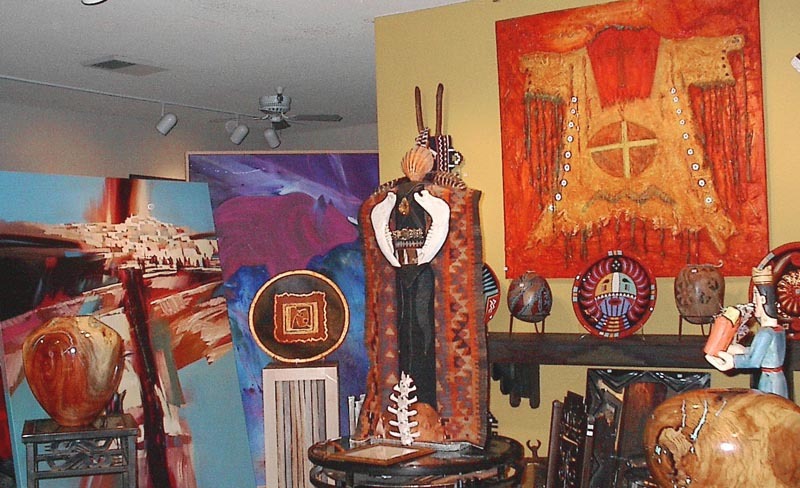 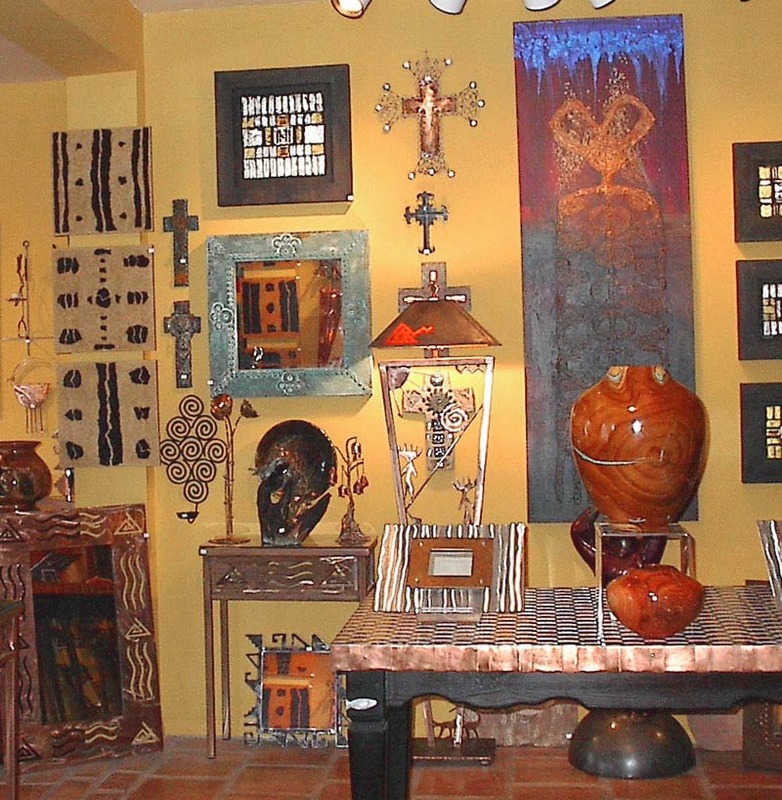 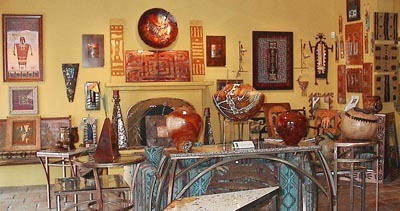 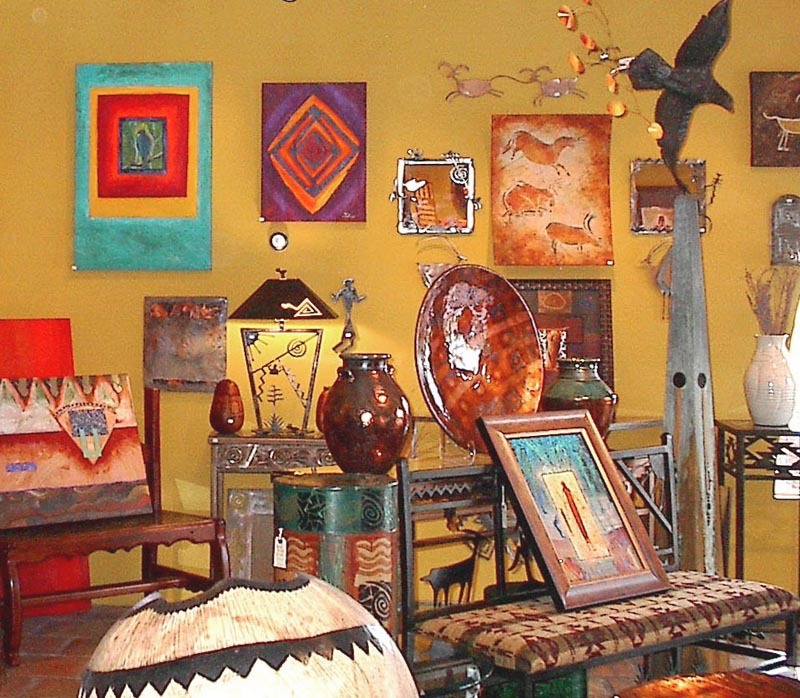 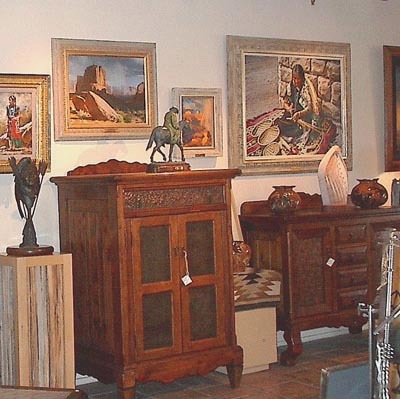 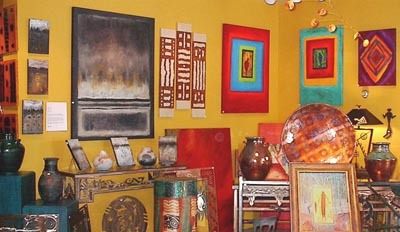 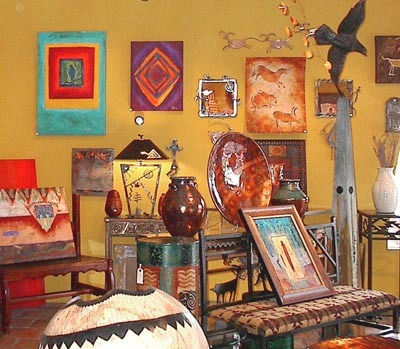 Casa de Artístas is located in Old Town Scottsdale, on the northwest corner at Main Street and Marshall Way. 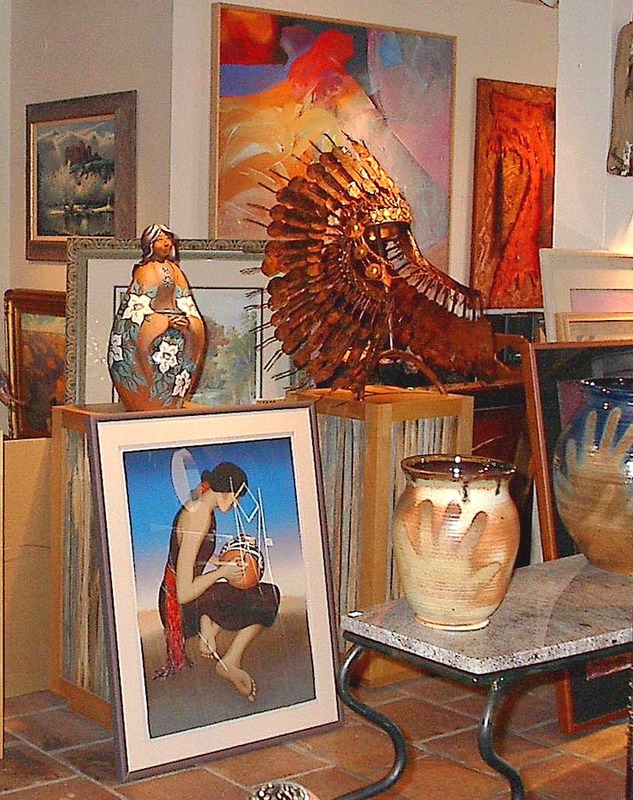 located at the very center of Scottsdale's fine arts district, a premier international art destination.